It would not be summer without music in the park! Bring lawn chairs and picnic baskets and enjoy a variety of musical performances in Duke Island Park in Bridgewater with the exception of the July 4th concert and fireworks. For further information on the concerts, please call 908 722-1200. Individuals with hearing/speech impairments may call the Relay Service at 711. Over the weekends, in case of threat of inclement weather please call 908 722-1200 ext. 5351. We also post weather updates on Twitter and Facebook. 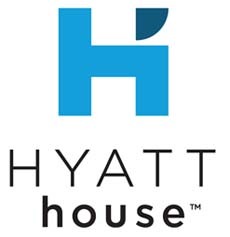 This concert series is made possible by the generous donations from the Somerset County Park Foundation, Magic 98.3 WMGQ, The Courier News, Hyatt House Branchburg, and New Jersey State Council on the Arts. 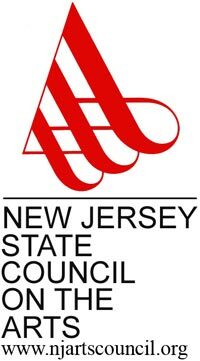 Funding has been made possible, in part, by a grant from the New Jersey State Council on the Arts/Department of State through funds administered by the Somerset County Cultural & Heritage Commission through the State/County Partnership Local Arts Program Grant. North Branch Park - Gates open at 6pm. Food, Music, Fireworks, and Fun! MUSIC - Stone Flower kicks off Independence Day evening in North Branch Park with a tribute to the Santana Band to get you up and moving (6:30-8pm). Then Tyrone Stackhouse may live in Somerset County, but he plays Motown like he was born and raised in Detroit! He and the band play the hits of the 60's and 70's, and also embrace R&B, soul, jazz, and the blues into their eclectic sound. It's a smooth sound that's perfect for our nation's birthday party! (Two sets 8:30-9:30pm & 10-11pm.) Other highlights include a Revolutionary encampment re-enactment, and fireworks to light up the sky at 9:30pm. For your safety and enjoyment, Somerset County Park Commission and the Bridgewater Police offer the following information so you may plan ahead. Arrive early to avoid parking delays. Please note: Vehicular traffic exiting the park after the fireworks will be delayed for about 30 minutes to allow pedestrians to cross Milltown Road. 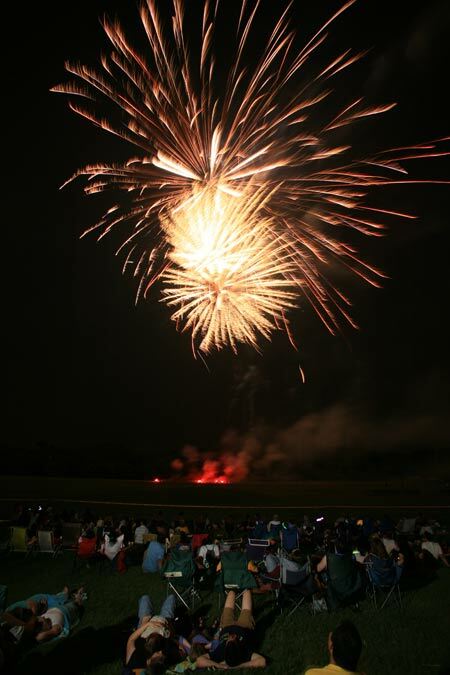 In case of inclement weather, fireworks only will be held on Wednesday, July 5. Call the Activity Hotline at 908 722-1200 Ext. 5351 for an update. For more information call 908 722-1200 . Individuals with hearing impairments may use the Relay Service @ 711. Voted more than once as one of the top ten Jersey bands, Jobonanno & The Godsons play songs with a twist they call "soul in rock-n-roll". They have opened concerts for James Brown, Bruce Springsteen, Bad Company, Mitch Ryder, Marshall Tucker, and Gary US Bonds. Their sound and style has been compared to another successful Jersey band – Southside Johnny and the Asbury Jukes. 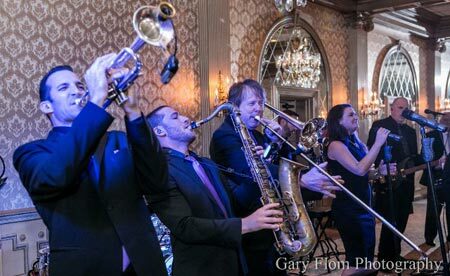 Their new release, is a tribute to Bruce and the E Street Band, Bon Jovi, and Southside Johnny – the "Spirit of Asbury Revue". Be forewarned…because as they sing, Get Ready cause they're coming! Motor City Revue offers music lovers an authentic tribute to the artists and songs that defined a generation when the Motown sound began in Detroit more than a half century ago. Motor City Revue faithfully recreates that signature Motown sound and takes audiences on a journey back in time to where it all began. 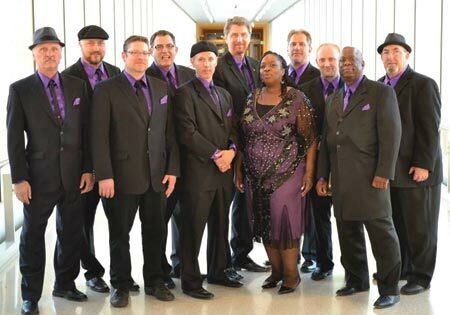 The Motor City Revue is an 11-piece band covering popular and rare Motown and Stax hits, plus rock and soul classics. Motor City Revue will have you dancing and singing along to the songs immortalized by Smokey Robinson & The Miracles, Marvin Gaye, The Temptations, The Supremes, and countless others. Come and enjoy Peace, Love, and Soul! Get ready to boogie with the sounds of New Power Soul. 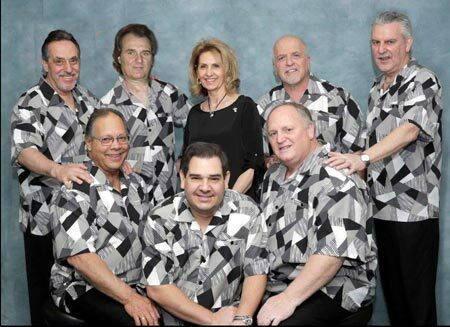 Brothers Frank and Vinny Scasso and their eight-piece band will entertain with their music and showmanship. From Swing to Blues to Rock 'n Roll, the audience will be grooving to all the hits. If you liked the Blues Brothers, you'll love the high energy of New Power Soul. The Cameos are a talented eight-piece Oldies/Vocal Harmony group who create and perform their own unique renditions of the most popular songs of the 1950's and 60's, with a little 70's added for good measure! The Cameos have performed at Carnegie Hall, the PNC Art Center, the New Jersey Performing Art Center, and have opened for Frankie Valli and the Four Seasons, The Temptations, and The Four Tops. Come sing along to all your favorite do-wop classic hits! The Infernos Band has been on the music scene since 1977. Dubbed America's #1 Show Band, the band has performed for President Obama and also performed at the Inauguration Gala's for three former New Jersey Governors, entertained the Spanish Steps and at the Piazza Navona in Rome, Italy and performed at the Waldorf Astoria for the families of the NYPD, NYFD, doctors and EMS workers who were on scene at the World Trade Center on September 11, 2001. They have shared the stage with some of the biggest talents in the world including Lady Gaga, Tony Bennett, and Barry Manilow. As they say: Anytime, anywhere, magic happens! Bring your appetite – for great food and music! A variety of food trucks selling a range of culinary delights will be on hand beginning at 5pm to start the festivities. Andy B. a.k.a. 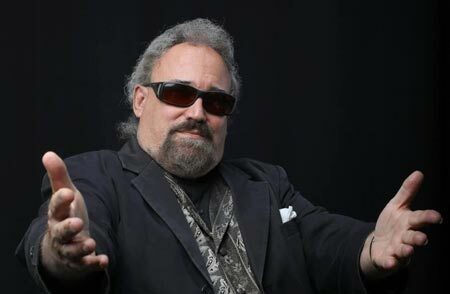 Andy Bernstein has been the primary singer-songwriter for The VooDUDES since 1990. After 25 years, Andy has also gone solo with an album entitled My Roots are Showing full of tunes inspired by Americana and soul music. He has been performing with the group Soul Funk at a variety of festivals, and is here to kick off the annual Food Truck Festival. The Fabulous Greaseband is a seven-member band that plays that best of the 50's, 60's, 70's, 80's, and 90's – an all-around rock and roll party band! This highly entertaining and energetic group plays the greatest dance songs ever written. What a great way to end the summer!